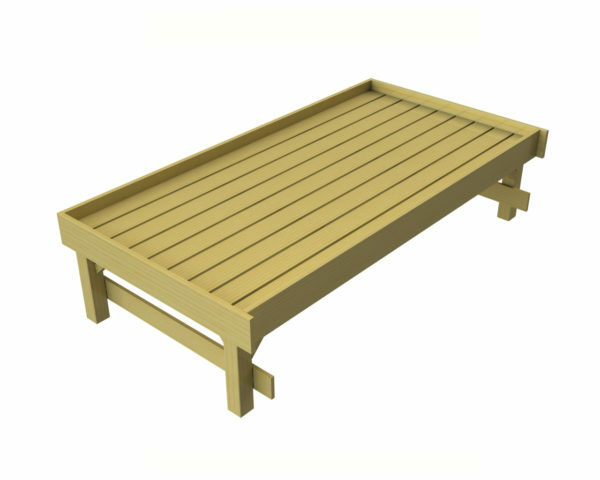 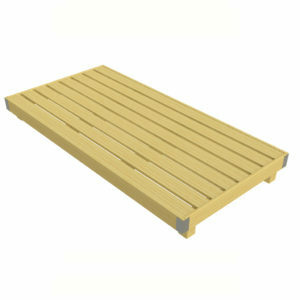 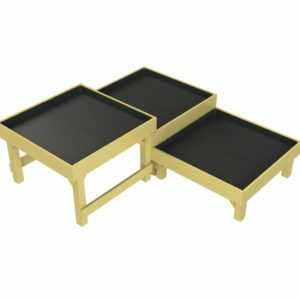 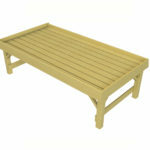 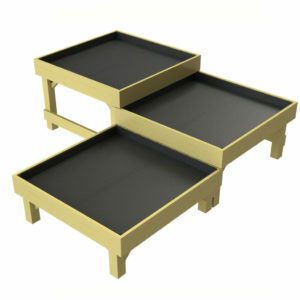 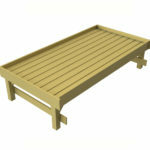 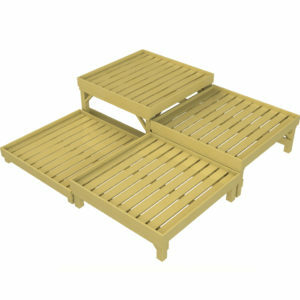 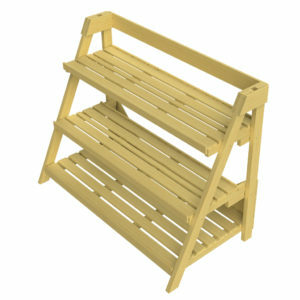 Our rectangular shrub table comes with a 57mm lip ideal for creating beautiful displays out of your shrubs and bushes. 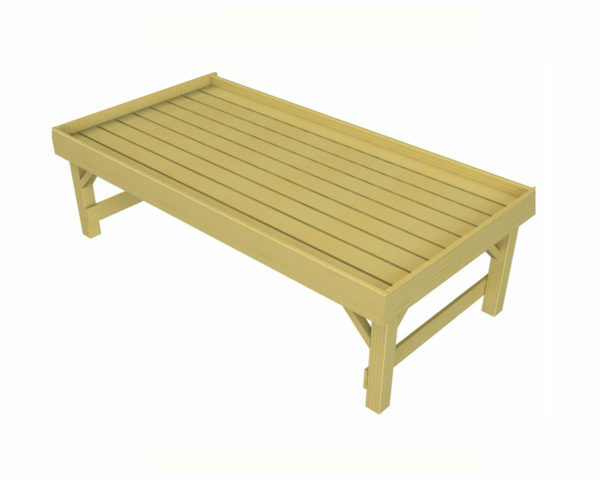 Shrub tables can be used individually as focal points for specific ranges or look fantastic used in runs for creating full view of varying ranges. 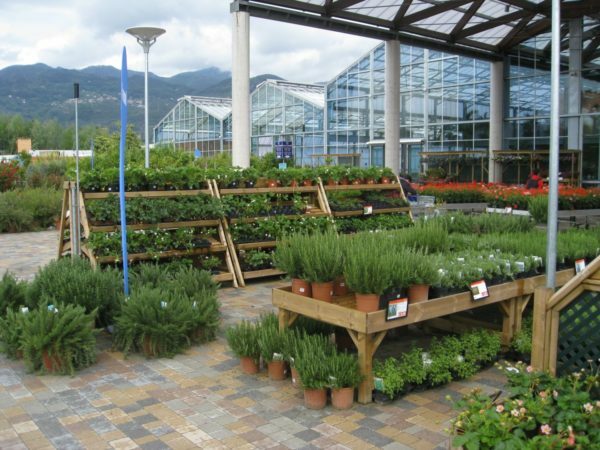 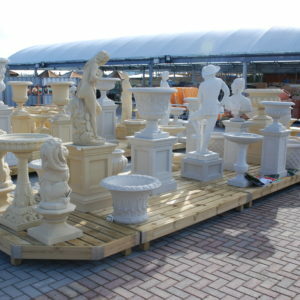 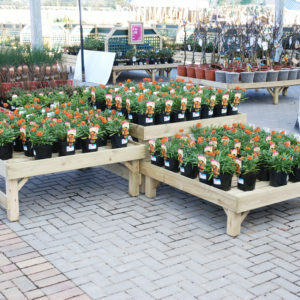 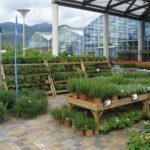 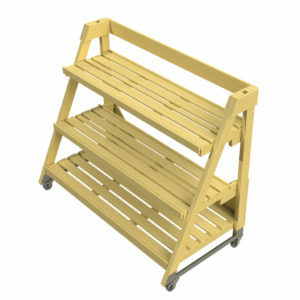 Using runs of shrub tables enables your customers to browse full ranges and select a variety of shrubs from A-Z that work well with one another encouraging multiple purchases.